Thank you to all the competitors that participated in our annual T-Town PullDown. 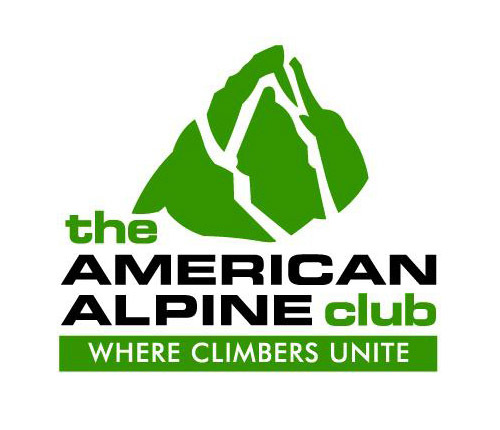 The quality of climbers at this year’s event speaks volumes to the passion our community takes in climbing and fitness. We also appreciate all the hard work and wonderful assistance of the staff and volunteer crew without which this event would not be possible. 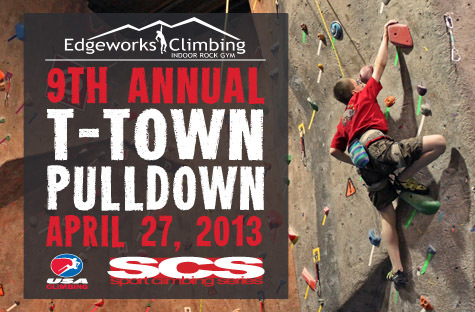 We look forward to seeing you all again next year for the 10th Anniversary of Edgeworks T-Town PullDown! Starting in May Edgeworks will be opening at 7am on Monday and Wednesdays! ...READ MORE Do you feel a little shaky when you climb? Then, it may be time to focus on your CORE! 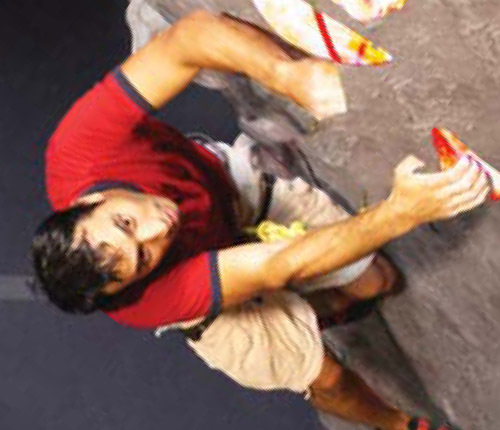 Learn how to climb trad and multi-pitch routes, or maybe out of a dangerous situation with our rock rescue course. 2013 dates for our outdoor courses are now open for registration.